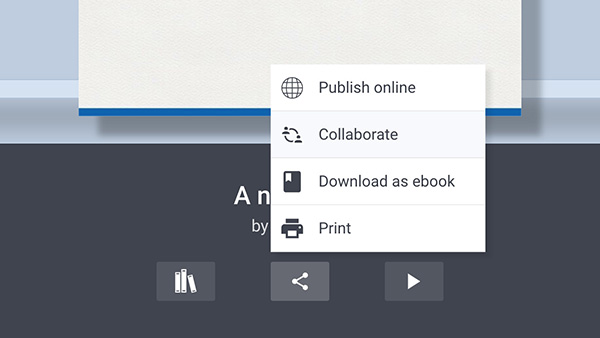 Collaboration feature now available in Book Creator for Chrome! A quick search of my site will bring up a whole bunch of articles linked to the brilliant work that can be done with Book Creator. A long-time supporter of Book Creator, it has ranked highly on my list of essential tools for learning in the classroom. 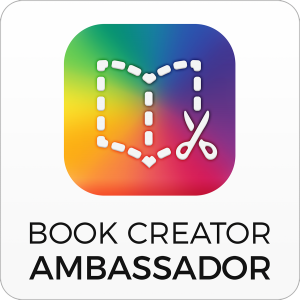 It has been my pleasure to work with Book Creator in a number of ways over the years, from presenting about Book Creator on the Google stand at BETT when they won the BETT Awards Educational App of the Year award, or the many #BookCreator chats I’ve hosted. 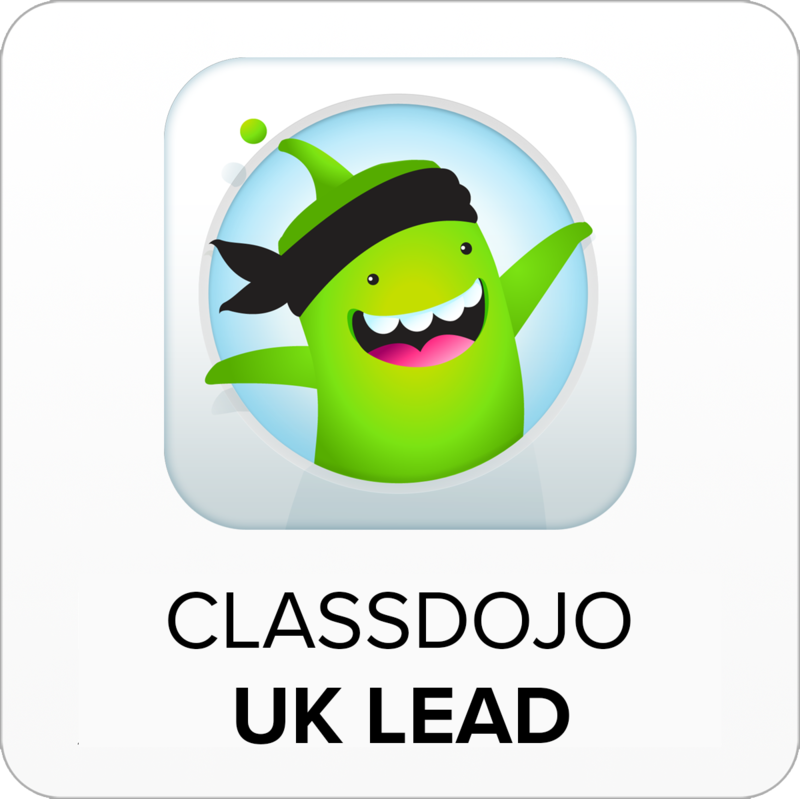 It has always been a pleasure to work with them, not just because they’re great guys but because their product makes a difference to classrooms. How can I use Book Creator? 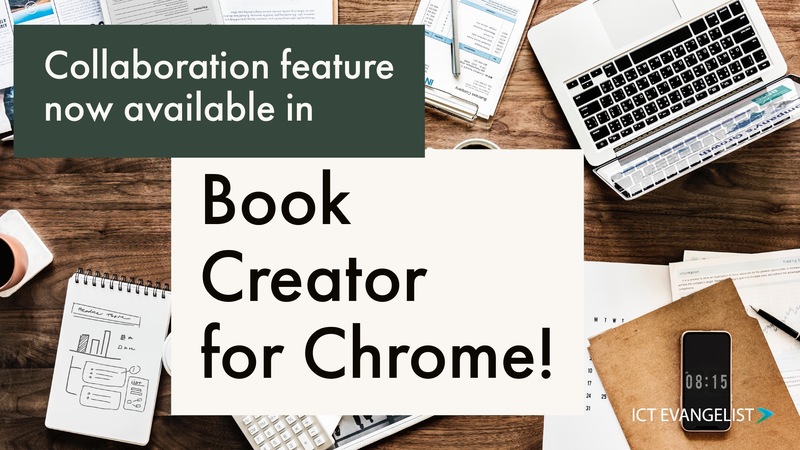 … and NOW you can do live collaboration using Book Creator for Chrome. For more information on how to use Book Creator, you can either check my resources here or visit the Book Creator website where they have lots of other PD materials. 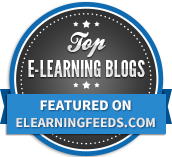 Like many of these things the opportunities are pretty endless – I can’t want to learn how teachers are using this new feature in their classrooms. Real-time collaboration in Book Creator is a paid for feature available to anyone who has a plan which allows for 180-1000 books. In order for collaboration to work in your book, if you have a subscription, simply click on the share icon just under your book on your bookshelf and select the ‘collaborate’ option. Please note, you do need to be in a shared library in order for this to work. So there you have it. Why not check it out. I’ve had a go whilst beta testing and it is pretty slick. I’ve been repeatedly impressed with Dan and Dan’s work over the years in their development of Book Creator and if you’re a user of Book Creator in your classroom I bet you have been too. 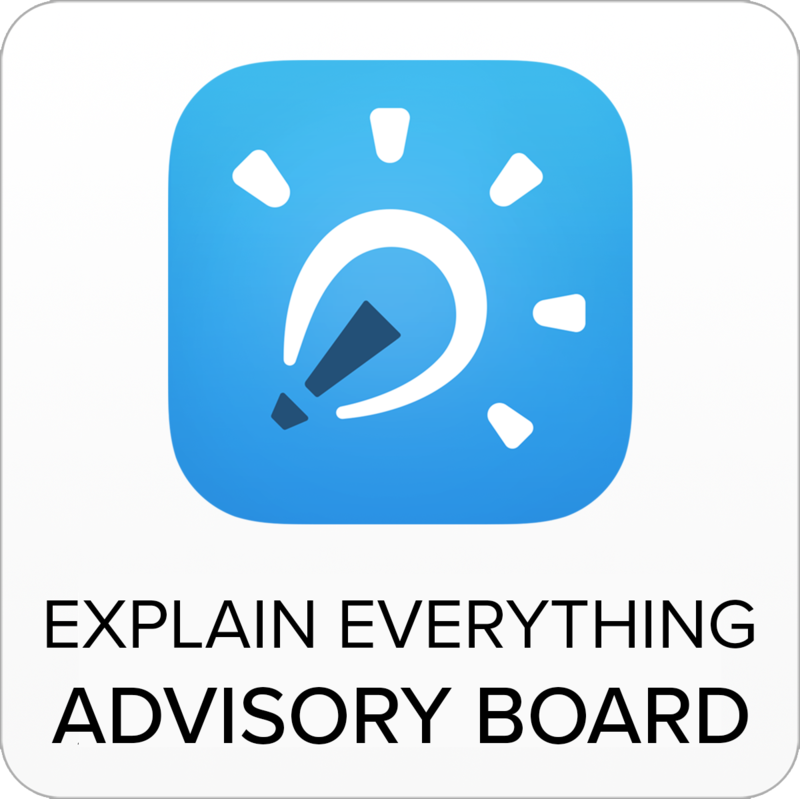 If you haven’t tried it yourself, why not sign up for a free trial and during that time try out the collaboration features too. I think you’ll be as impressed as I am!